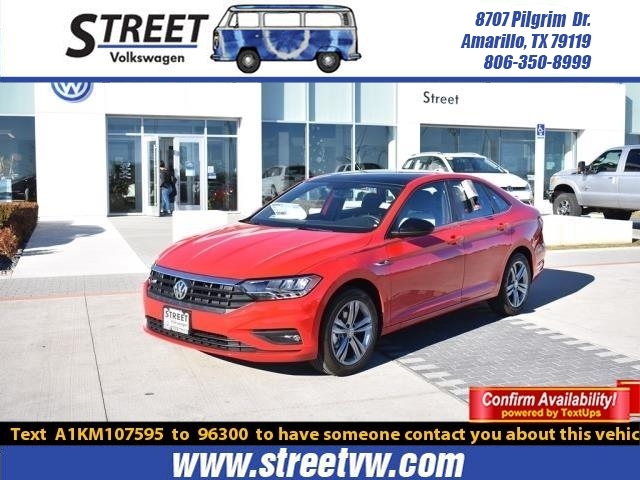 Command attention in our 2019 Volkswagen Jetta R-Line Sedan in Tornado Red! 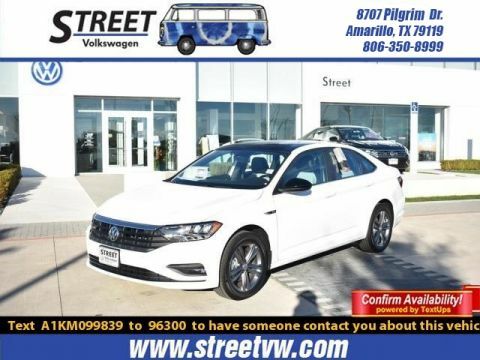 Powered by a TurboCharged 1.8 Liter 4 Cylinder that offers 147hp while paired with an 8 Speed Automatic transmission with Tiptronic and Sport mode. 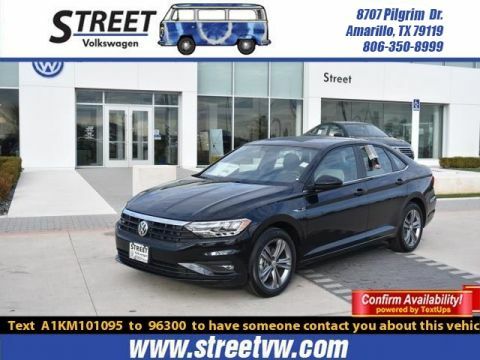 Along with the sport-tuned suspension, this winning Front Wheel Drive combination takes you on a confident ride and attains near 35mpg on the highway. 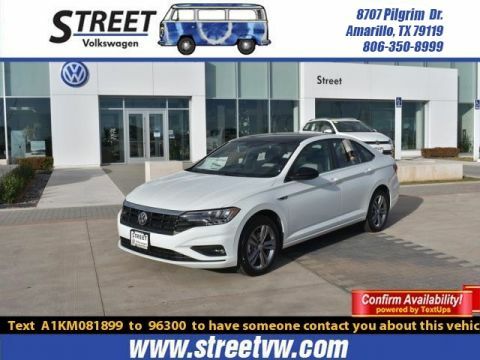 Check out the unique alloy wheels and rear spoiler on our Jetta R-Line!